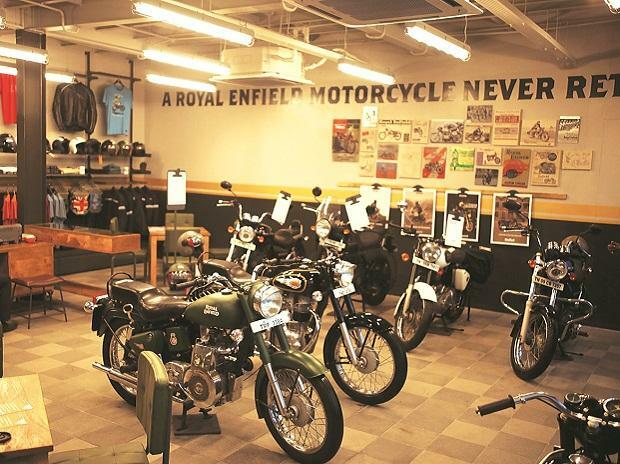 When Mahindra bought over Kinetic Motors, the products that were carried over were three scooters — the Duro, Rodeo and Flyte — which were all powered by the same 125cc motor designed by Sym of Taiwan. Not too long ago, the metal-bodied Duro was at the receiving end of a few updates, most noteworthy being the doing away with of the old trailing link front suspension to make place for a more modern telescopic fork setup and improvements in the ground clearance, lower seat height, styling re-touches and better head lamps. 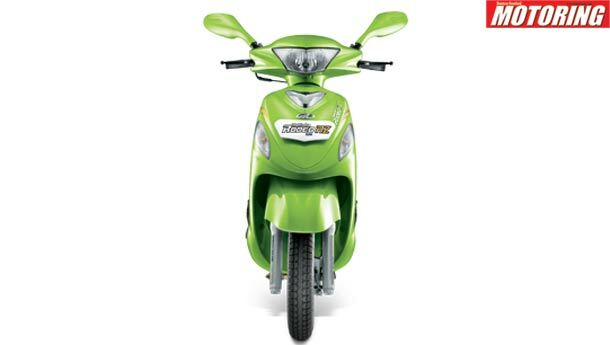 The updated scooter was still called the Duro, but with a DZ suffix attached to its name. This time around, the plastic-bodied Rodeo has been tweaked. Although the engine, in essence, is the same 125cc 8 bhp motor, the re-christened Rodeo RZ now features what the company calls ‘Dual Curve Digital Ignition System’. What this system does is that it switches between two ignition maps depending on the engine revs, among other parameters, in order to deliver the spark at precisely the right time. 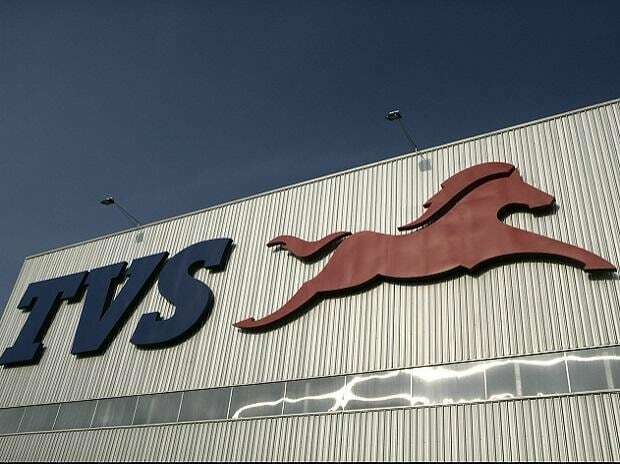 This improves the performance characteristics as well as the fuel efficiency of the engine. Speaking of fuel efficiency, Mahindra claims that the Rodeo RZ returns 59 km to a litre under ARAI's test conditions. Another improvement is the Rodeo’s ground clearance, which now stands tall at 154 mm, compared to the 130 mm of its predecessor. This has been achieved by altering the design of the main stand when it is folded back into the retracted position. No wonder then, despite riding around with an average-sized pillion, the Rodeo didn’t ground even once over speed breakers. Wind back on the throttle and the 125cc motor springs to life, pushing you forward strongly till about 60 kmph. Beyond that, the engine's output begins to taper. 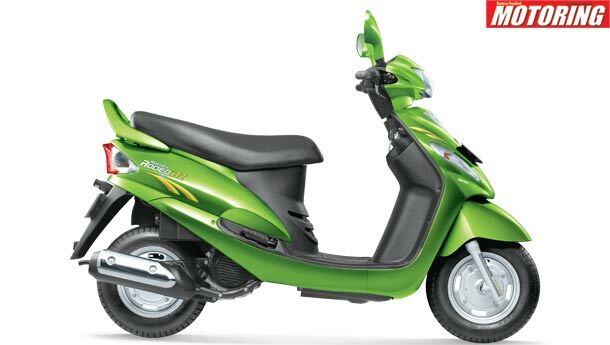 But since this scoot is intended as a city runabout, that sort of speed is on the higher side of the spectrum within which the RZ will live most of its life. The best part of the Rodeo is the way it tackles bad roads. You don't need to think twice while speeding up towards a pothole. Yes, those forks really do make a huge difference to the Rodeo's ride quality. With scooters, there are two distinct camps — one for metal panels and the other for plastic ones. Metal panels hold up to scrapes and dings much better and are easy to repair. Simply get the dent whacked and a paint job later, it’s as good as new. 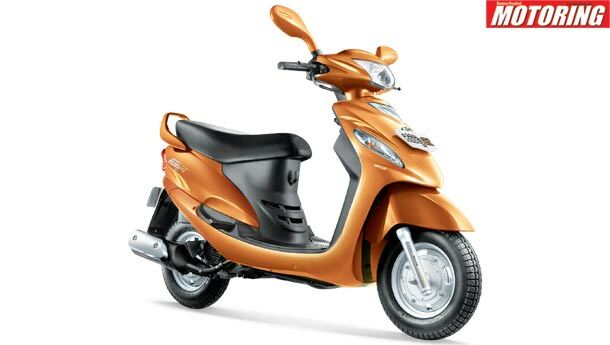 On the flip side, metal panels are heavier and that could increase the scooter’s overall fuel consumption. Plastic panels come to the rescue with their light weight and the material's ability to be moulded into complex shapes that metal stamping cannot do. Modern plastics are extremely wear resistant but if you drop a plastic bodied scooter, you would probably need to replace a cracked panel or two. 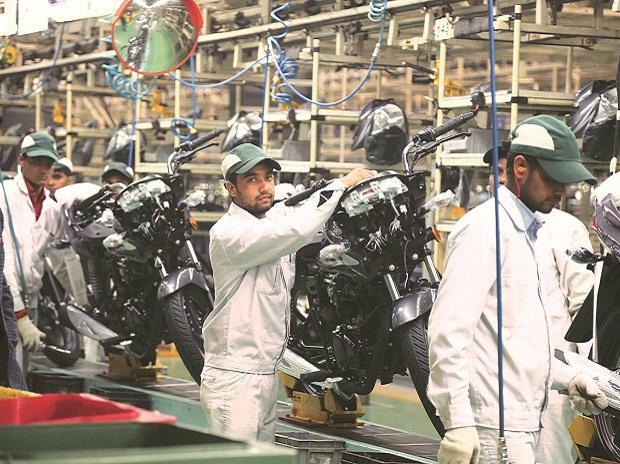 Though prices haven’t been revealed, Mahindra 2 Wheelers announced that the scooter will first be seen in showrooms down south in a few days, with the rest of India following shortly.